All this week Geek in Sydney has actually been Geek in Kuala Lumpur, indulging my family’s not-very-deeply-buried inner travelling geek. 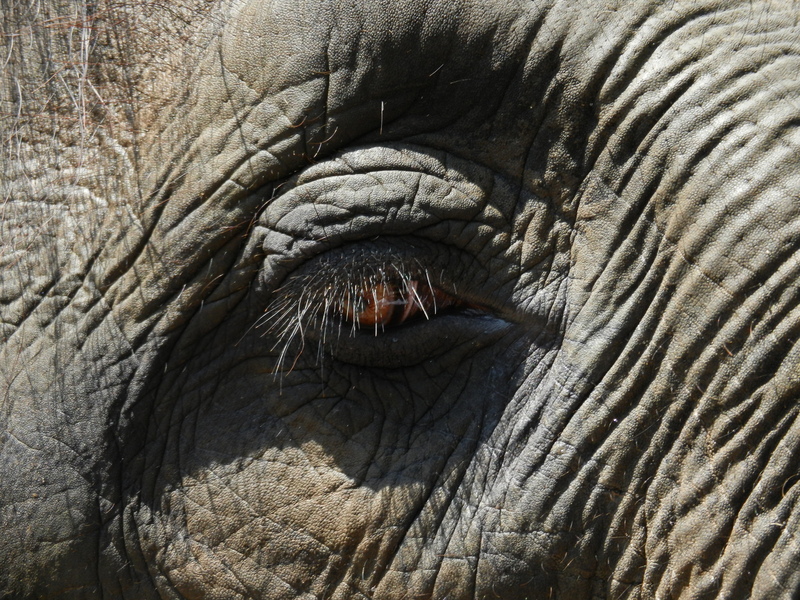 So here’s a picture of an elephant’s eye that I took yesterday. If you’re interested, our long-running travelling blog is here. Of course you can take the geek out of Sydney, but that doesn’t mean there’s no geekiness. Our review of science museums around the world will soon have the excellent Petrosains science museum added to it. Normal programming will resume next week.